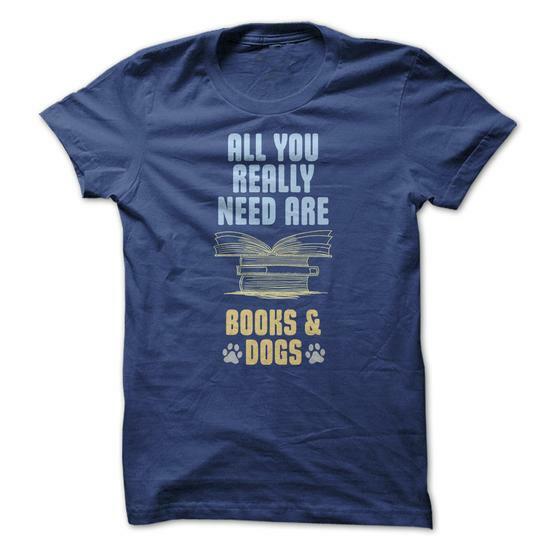 Enjoy a perfect love with books and your dogs. Let this shirt marking your love! Buy 2 or more and get discounted shipping. We will ship to anywhere you're if you choose.